It’s about time if you ask me. 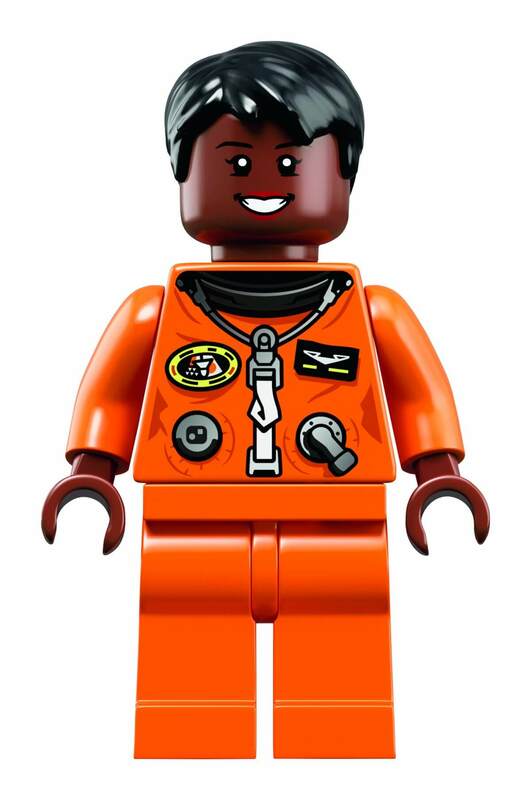 LEGO just unveiled they will release a women of NASA LEGO set featuring four amazing women who took part in various project with the space agency. 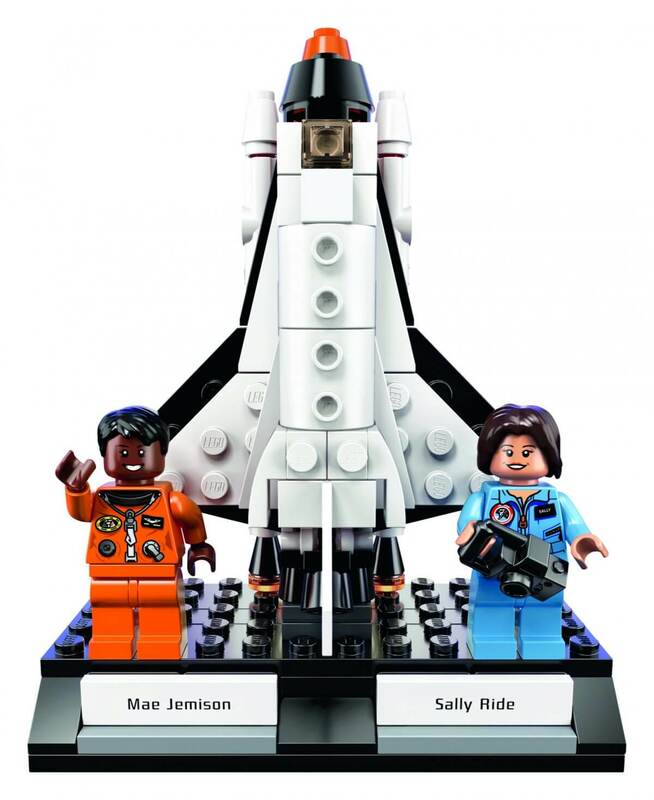 The female astronauts are: Sally Ride and Mae Jemison. 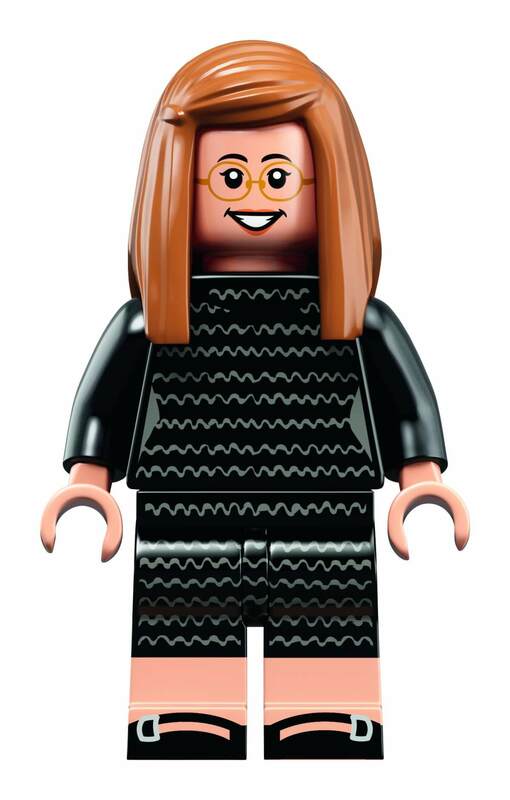 And Nancy Grace the astronomer along with computer scientist Margaret Hamilton. 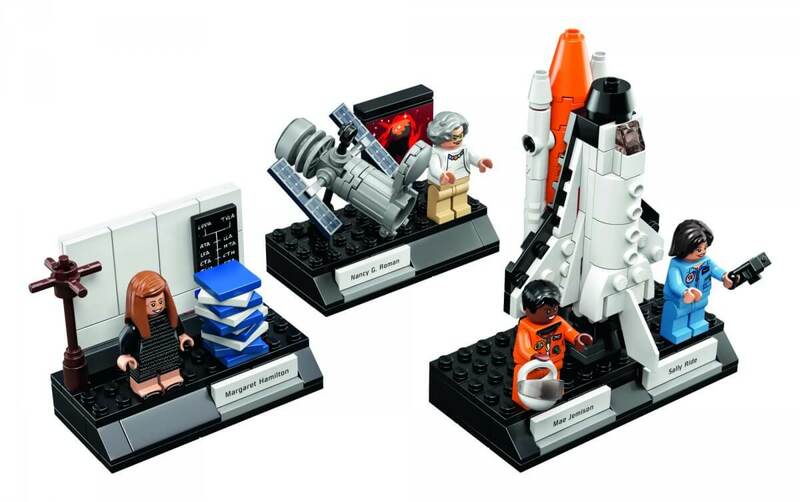 Like many other previous good idea that came from the LEGO fan based platform, LEGO Ideas, this might be the best one! 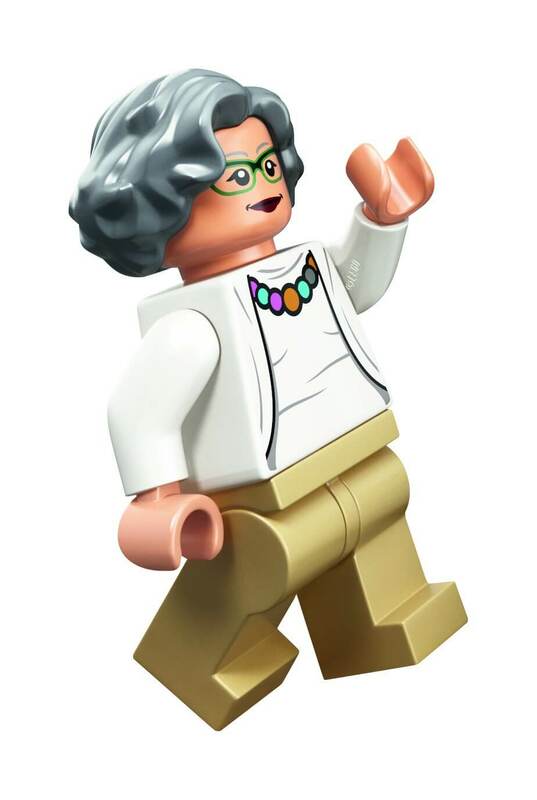 If you are unfamiliar with the fan base platform, it’s where everyone can register and suggest a new LEGO set idea to the community, if the idea manages to collect at least 10,000 votes, the project idea will be reviewed by LEGO and they will decide if it’s worth manufacturing it. 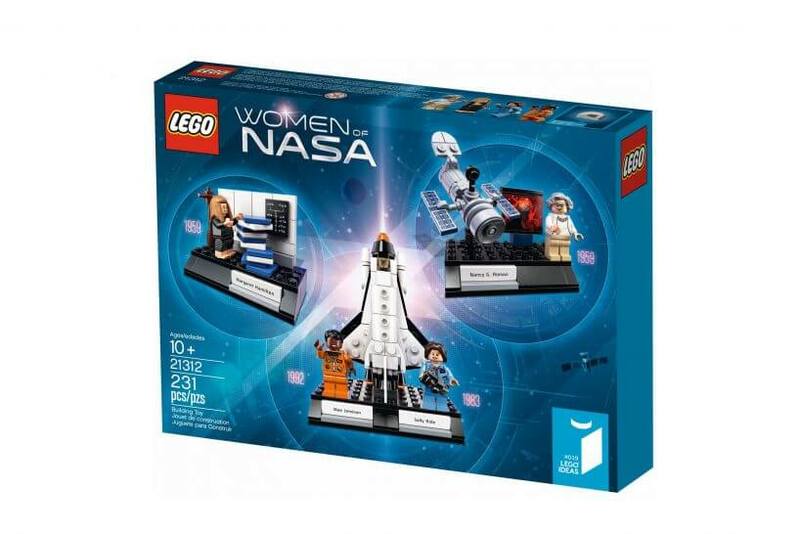 Obviously they loved the Women of NASA idea and it was approved. 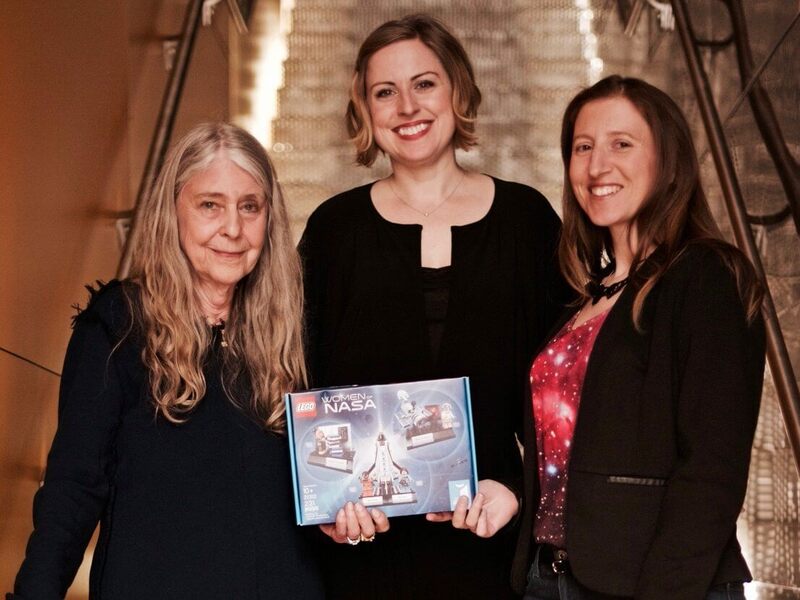 Two designers are the ones behind this great idea, Gemma Anderson who works for LEGO and Marie Sertillanges. 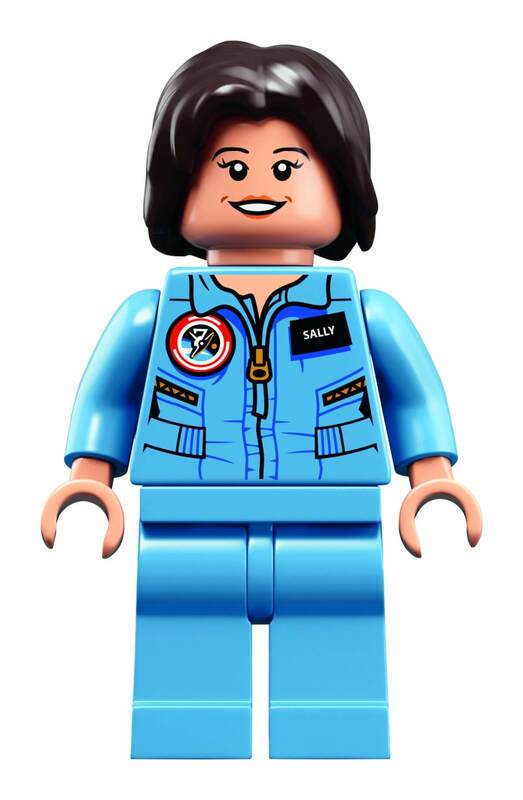 The two managed to get some of the details just right like the name of the spacecraft is just Sally, which is a great touch. Each figurine that will be manufactured will come with a special detail about their work so the fans can learn something about each person. 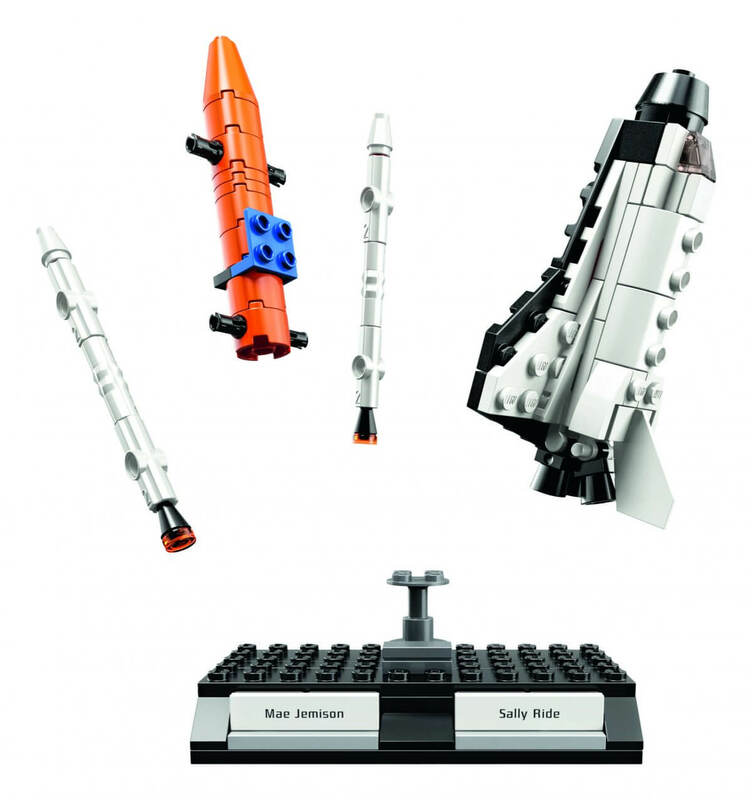 The set will also come with the space shuttle The Challenger and the hubble space Telescope. 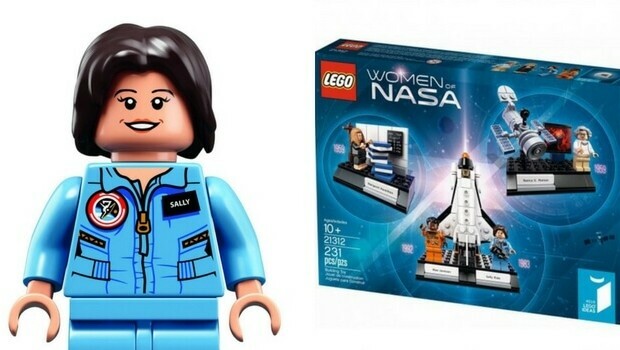 LEGO has stated that the new LEGO set will be perfect for ” great for role playing space exploration missions ” Play with some of the most accomplished and groundbreaking women of science, tech, and engineering.